This year's Match Day, which took place March 15, was the largest in history, according to the National Resident Matching Program, which operates the residency program application system. Several alumni of the UIC College of Medicine in Chicago have raised funds to create a scholarship fund to honor Tamara O'Neal, MD, the physician killed during a shooting at Mercy Hospital & Medical Center in November 2018. In addition to working long hours and caring for patients, several physicians and staff from Texas Medical Center in Houston have come together to form an orchestra. A former University of Miami Health System physician who resigned after posting graphic images of patients taken during surgery discussed the situation during an interview with The New York Times March 13. Medical students will discover the residency programs they were placed into on national "Match Day" on March 15. HCA Healthcare is now the majority stakeholder in the parent company of one of the nation's leading nursing schools, the Nashville, Tenn.-based health system announced March 14. 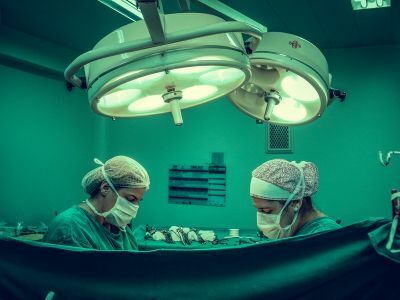 A University of Miami Health System physician is no longer employed by the institution after allegedly posting photos taken during patients' gender-reassignment surgeries to social media, according to NBC News. 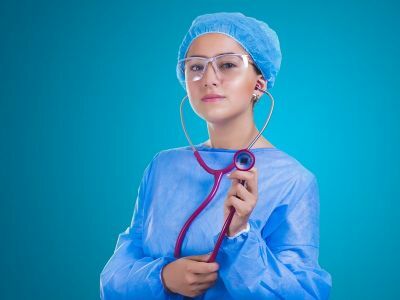 A recent article from CareCulture Health Partners discusses how to shift physician mindsets around quality and efficiency metrics. A former nurse of Stephen Hawking, PhD, had her license revoked during a hearing March 12 for failing to provide adequate care to the physicist, The Guardian reports. 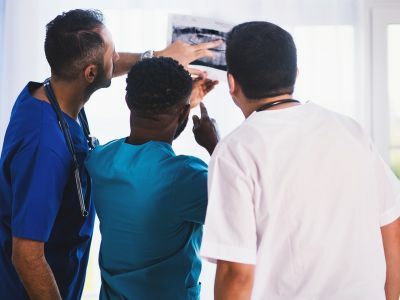 While physicians and surgeons typically earn salaries of more than $100,000 per year, one economist questions whether physicians' salaries and the barriers to entry into the field play a role in the skyrocketing healthcare costs nationwide. Incidents of workplace violence in the healthcare space between 2002 and 2013 were four times more common, on average, than in private industry overall, according to data from the Occupational Safety and Health Administration cited by Crain's Cleveland Business. Winona (Minn.) Health announced a referral agreement with the Mayo Clinic Health System in La Crosse, Wis., on March 11, according to the Winona Daily Times. A Vanderbilt University School of Medicine professor filed a complaint against the Nashville, Tenn.-based institution in November 2017, claiming the university retaliated against her and denied her tenure, Science reports. 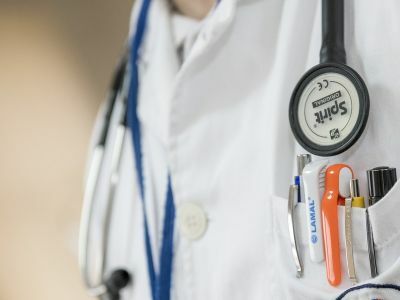 A Palo Alto, Calif.-based radiologist and his wife were among the 50 people charged March 12 in connection to a massive operation designed to help them get their children into elite universities around the U.S., according to the San Francisco Chronicle. Male emergency room physicians make 18 percent more than women in the field, equating to a roughly $12,000 gender salary gap, according to a recent study to be published in a special issue of Academic Emergency Medicine. During Patient Safety Awareness Week, I reflect on the many outstanding teams I’ve worked with at client sites. 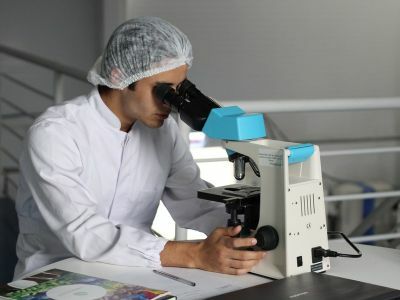 A recent blog post by LogicStream Health reviews part three of their three-part blog series examining the drug shortage crisis. A recent blog post by LogicStream Health reviews part two of their three-part blog series about the drug shortage crisis. A recent blog post by ECG Management Consultants breakds down the structure and importance of a clinical effectiveness team within hospitals and health systems.